I remember going to video stores as a kid. 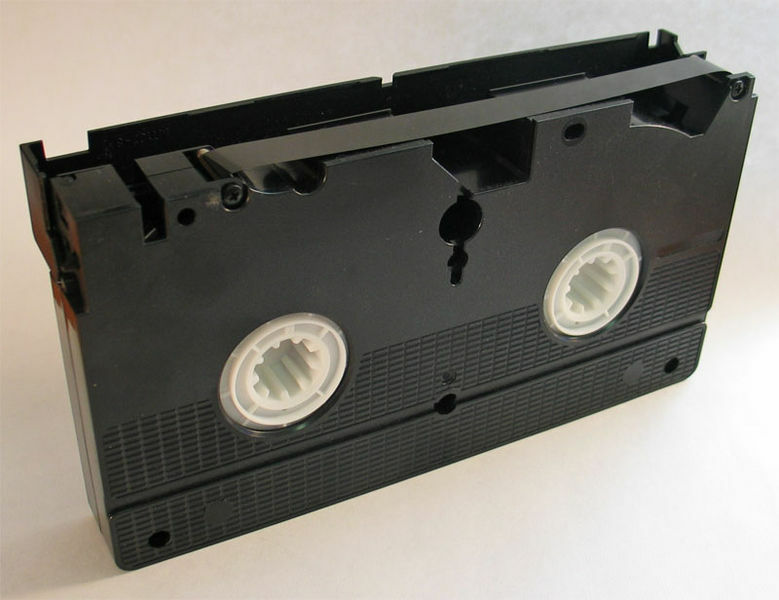 Growing up (let’s say during the 90s) video stores were it. It was a huge deal for mom to take us to Videotown to rent a Nintendo for the weekend. (yes, a Nintendo – remember? Super Mario Borthers? Duck Hunt?) I remember our mid-size town going from having 1 or 2 video stores to having more video stores than Drive-through carry outs (which, by the way, was a lot). Videotown, Blockbuster, Dave’s Video, Video Etc., – there were more than I can remember here. One doesn’t have to be a leading authority on the Video Rental Industry to know that in the past 10 years things have changed dramatically. Imagine Video Rental Chain executives sitting around the board-room table discussing how they can improve their declining video sales. Someone offers a better way to display their VHS tapes. Someone suggests a multi-sensory experience for the customer when they visited the store. Someone throws out membership incentives. But the reality is, video stores are dying. They are fighting a losing battle. Times have changed, methods have changed, and consumer needs have changed. No matter how creative they get, video stores are on their way out. Here’s the problem presented in this analogy (because I really HOPE no executives are trying to improve their VHS sales!). They are not changing their paradigm. They are not challenging their assumptions. They are not expanding their imagination. They are stuck in the past with their backs toward the reality of the present. There are some other smart people out there who are creating DVD vending machines, movies through the mail, instant digital downloads. These companies did not start with a blank video-store-template and go from there. They started with a problem, a blank sheet of paper, and the freedom to dream. They were not bound by pre-conceived notions of how you get videos to people. Here’s my point. I really believe that those of us who desire to see lives changed with the power of the Gospel through the local church need to start with a blank piece of paper instead the assumption that every church as certain elements by default. What if, just like my family needs to follow the specific commands of Christ, we as a local church need to find the voice of the Shepherd, figure out where He’s leading us and follow. The idea presented here is not new. In fact I’m joining in late on the conversation. This is just how I’m beginning to understand it as God renews my mind. Previous Previous post: Relationships – The Ultimate Church Program?